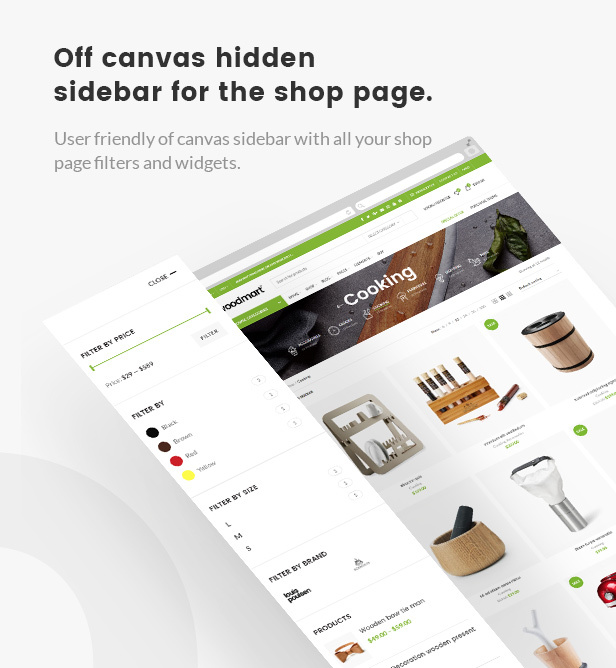 shopping interface​ without the need to constantly refresh pages. 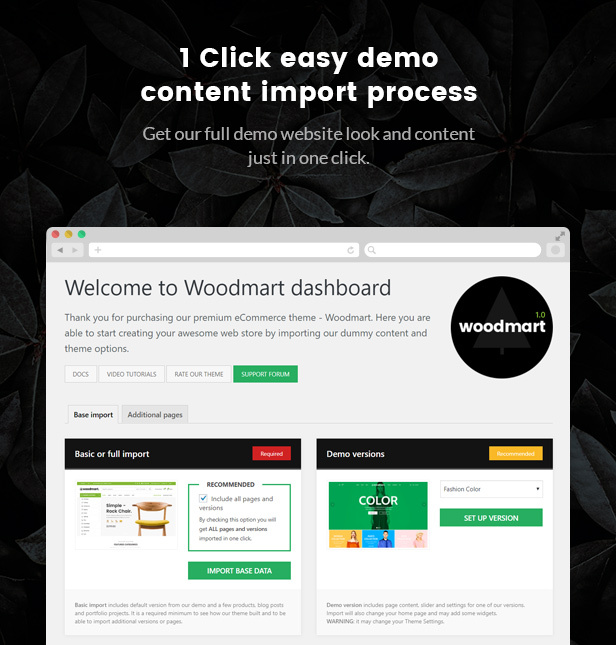 stream​ you have been thinking about with ‘WoodMart’ for WordPress​ and never look back. your change requests​ easily and quickly. 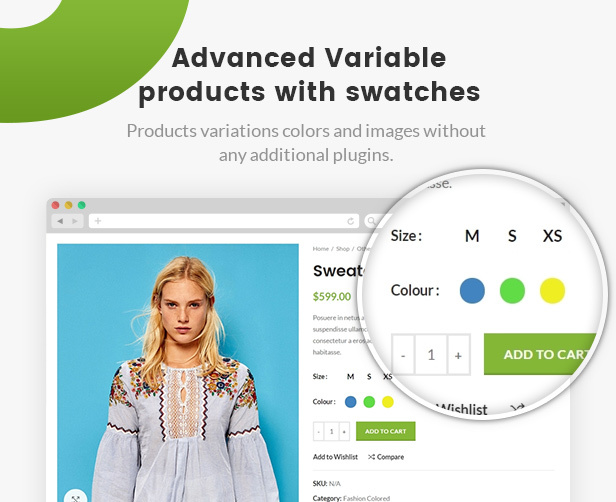 your swatches to show multiple product variations​ – it’s all accessible from the familiarity of the intuitive WordPress dashboard​. suit the device it is being viewed on. This means you can carry on with the best part like listing items for sale​, creating a killer shop​ and leaving the technical stuff up to the developers. 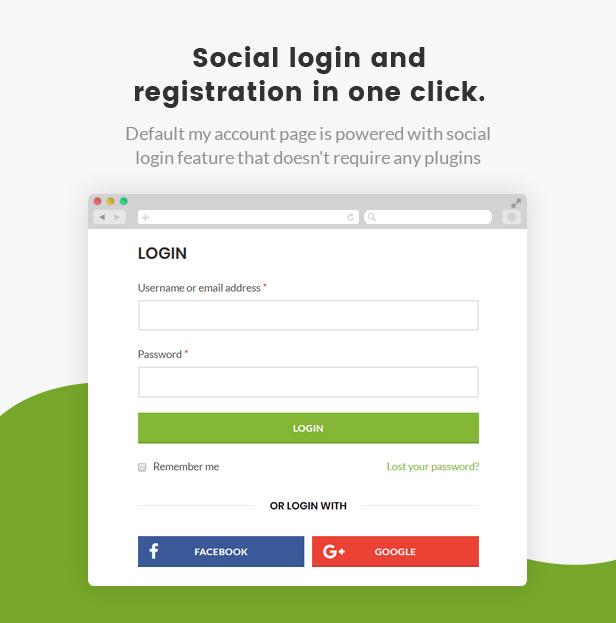 without any extra effort on your part – laptops, PCs, smartphones​ and tablets​ – have been carefully thought out and included in this smart website theme design​. light up with colors that are simply out of this world. right stuff it needs to, to rank your page correctly​. whole page flickers and reloads. and you can use it without WooCommerce. instances, or a certain product that has multiple sizes, types, styles, purposes. reloads, no refresh necessary. Once you’ve tried it there’s no looking back. page and try to find a solution to your problem. question on our support forum. – HK Grotesk Pro font by Hanken Design Co. 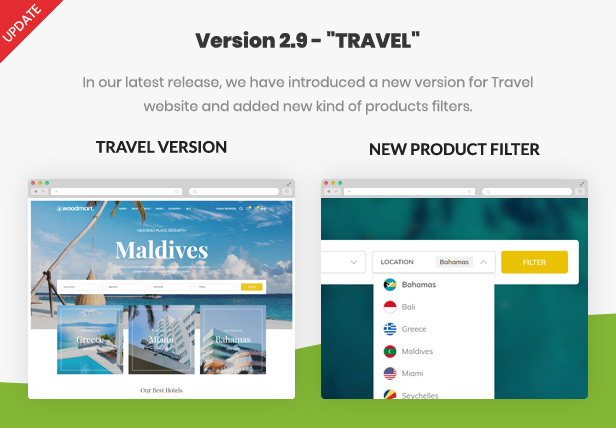 NOTE: WooCommerce 3.2.6 and older is no longer supported. 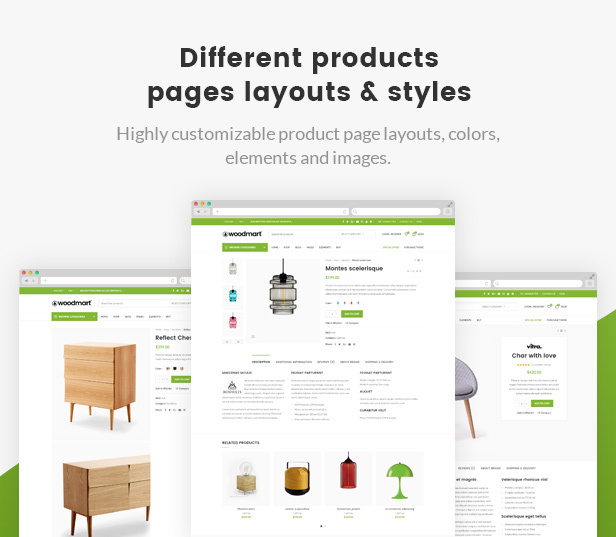 You need to run WooCommerce 3.3+ to use our WoodMart 1.10.2+. 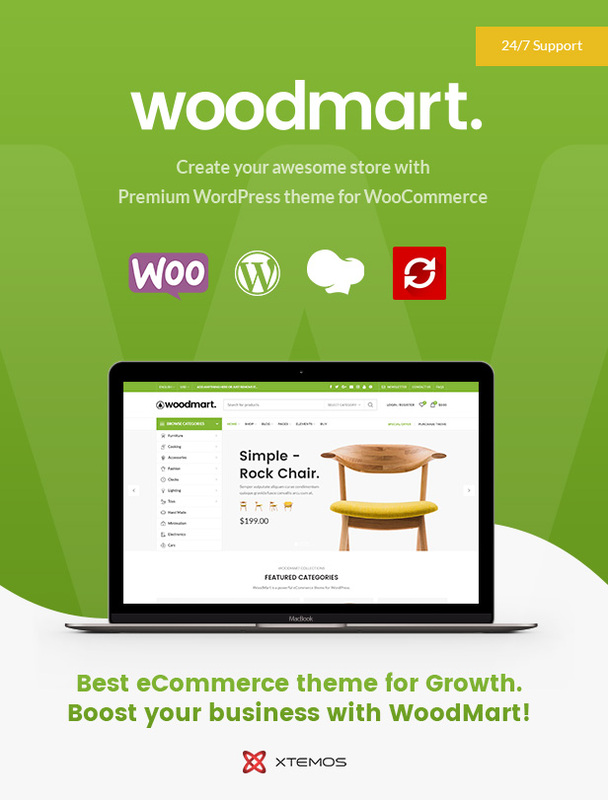 If you can’t update WooCommerce then you can use WoodMart 1.10.1 that is still stable and don’t have critical issues.